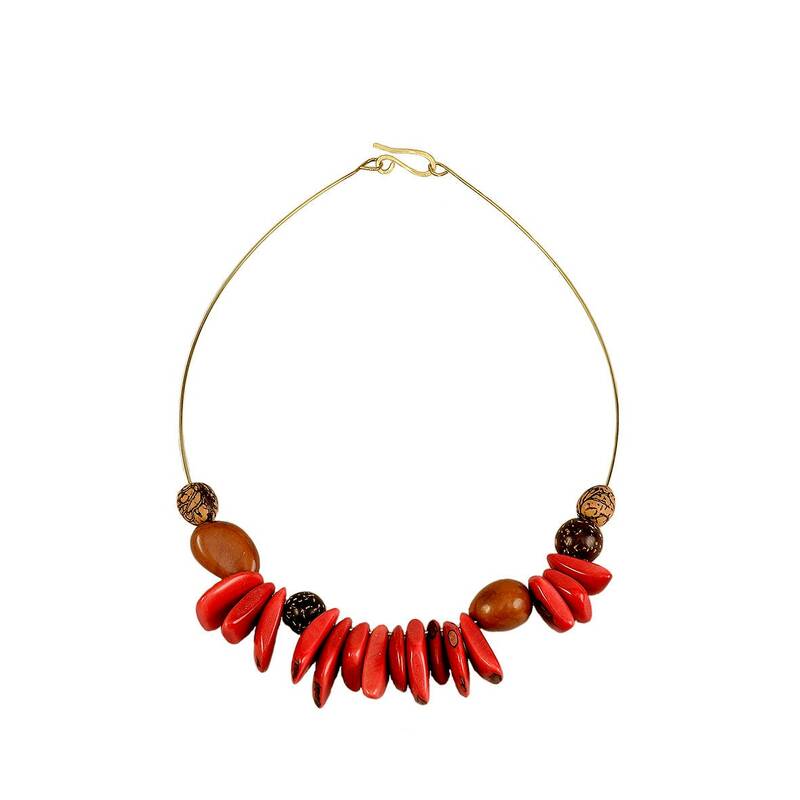 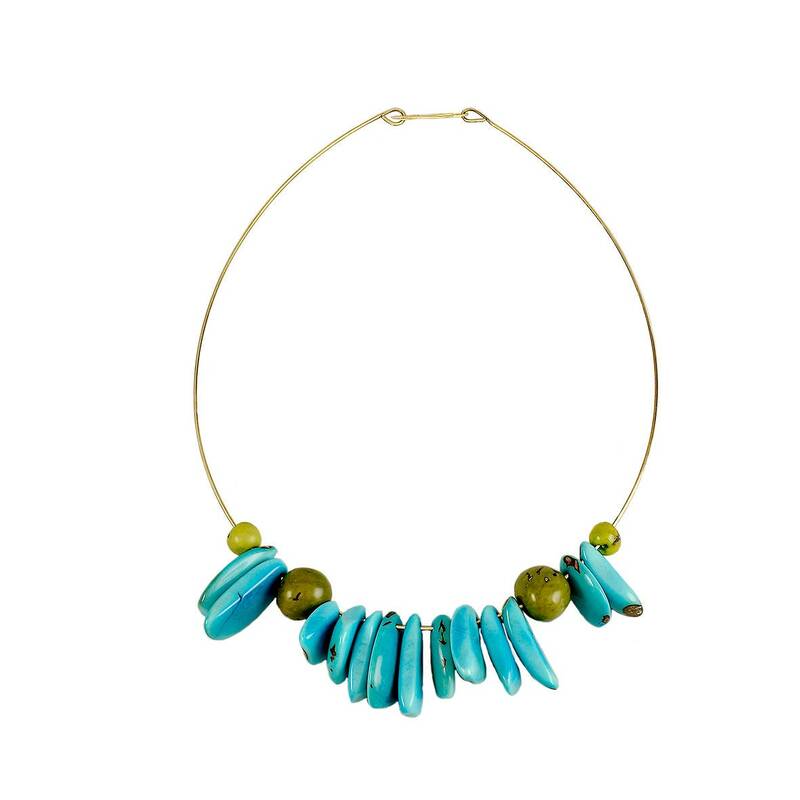 Wholesale tagua seeds statement necklaces. 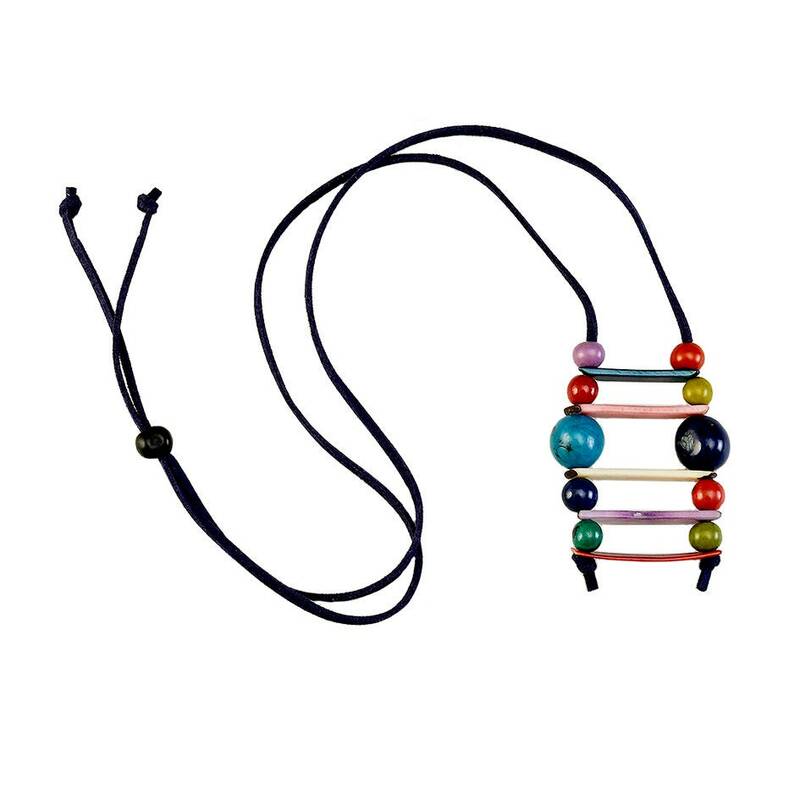 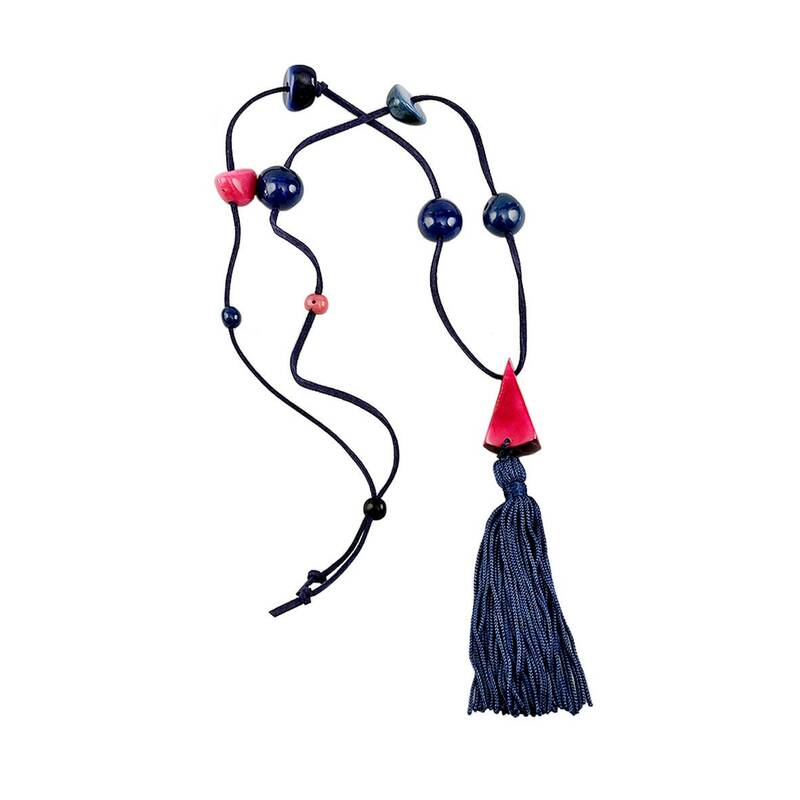 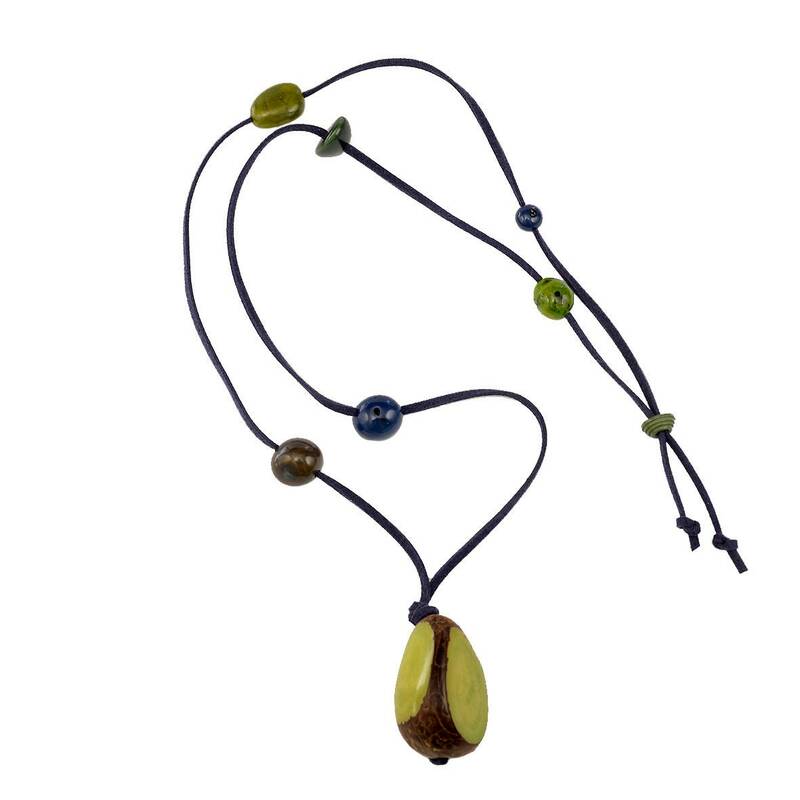 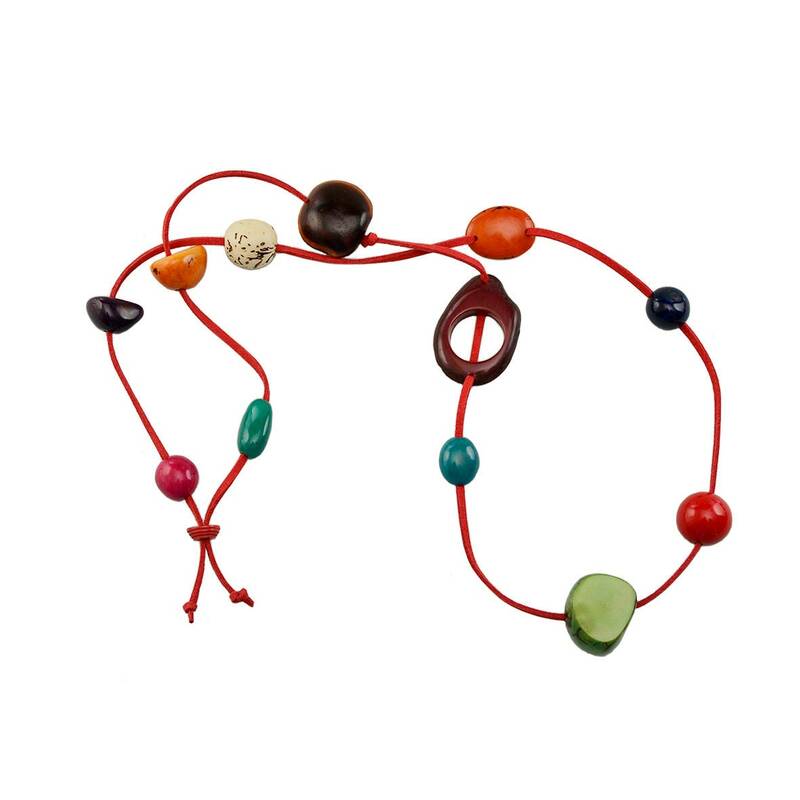 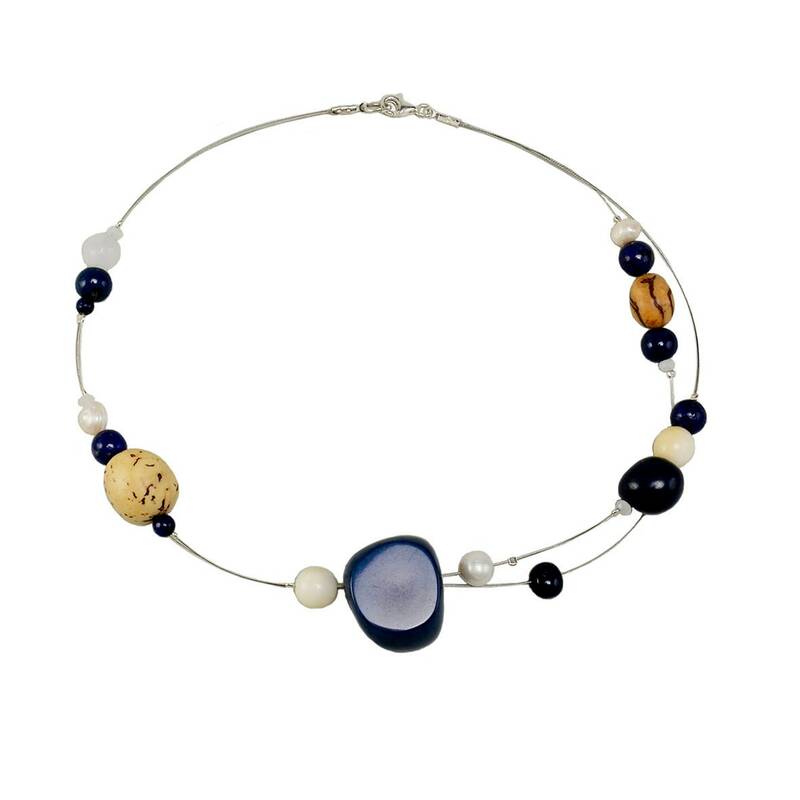 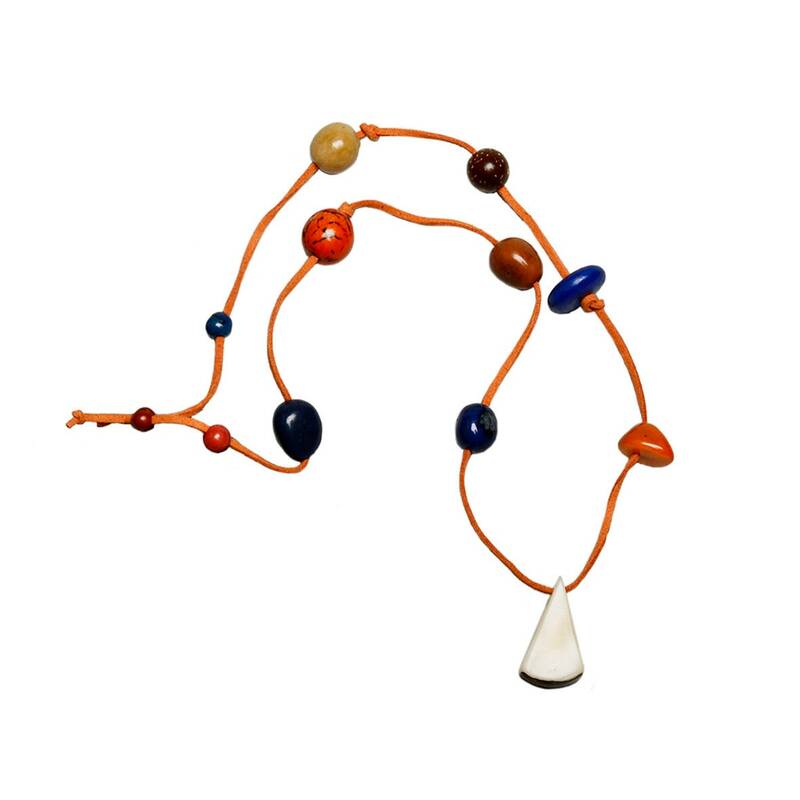 If you are a retailer and are looking for statement boho chic long necklaces, these vegetable ivory ecological necklaces from our eco friendly tagua jewellery collection are a great choice. 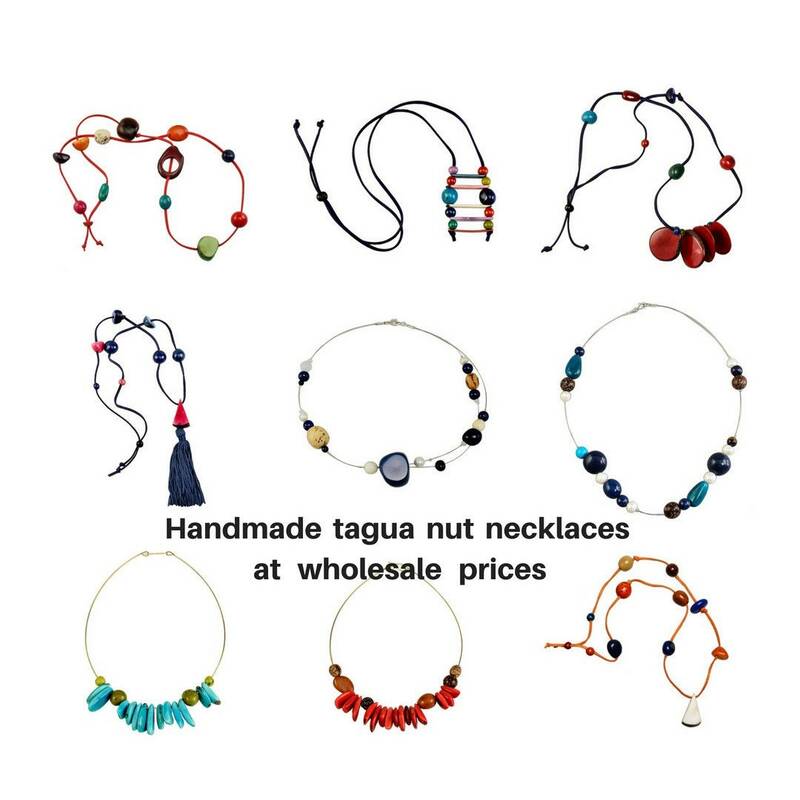 We have wholesale tagua, boho choker and boho chic unique necklaces.